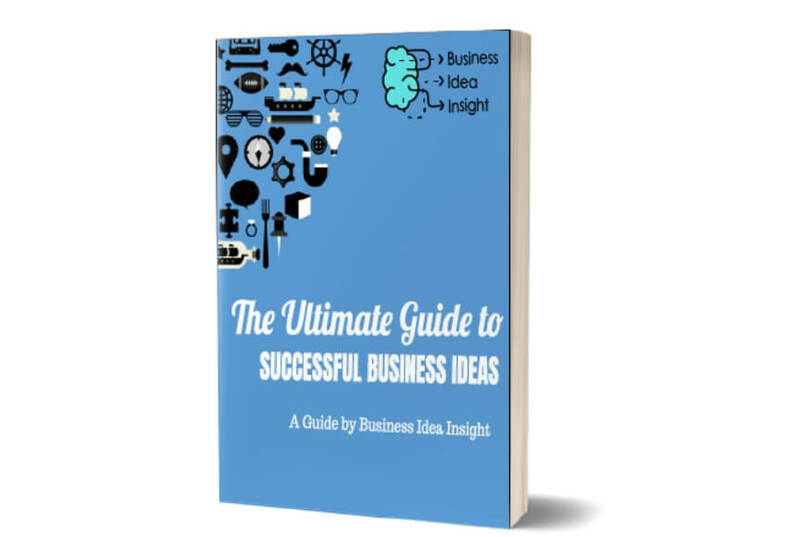 Get the latest business idea exercises that have been proven to generate lots of business ideas. We use original step-by-step tactics and strategies designed for new and aspiring entrepreneurs. So you can quit wasting time and think of a great business idea.